This adventure takes you from San Diego to Big Sur, California on one of the most beautiful coastal drives in the world. 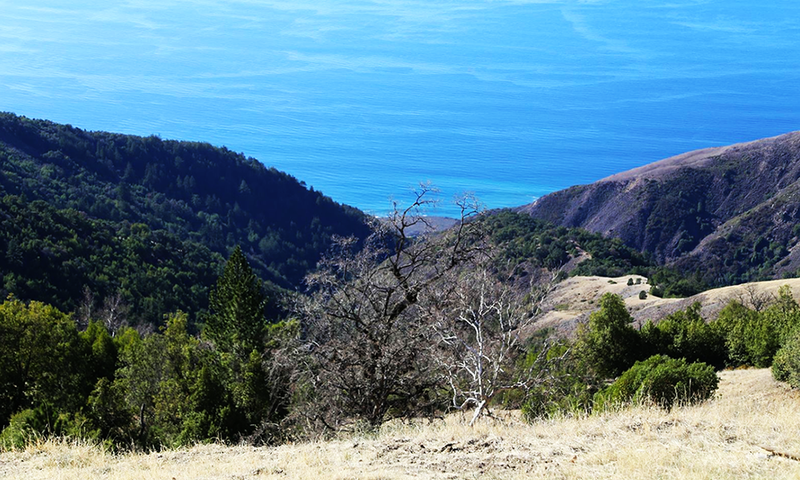 Brad Barker and his team ride their motorcycles where the tall pines meet the Pacific Ocean. There's so much to be in awe of while riding down the legendary Pacific Coast Highway One, unarguably one of the most picturesque and fun roads for an adventure bike.